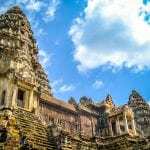 Home » Articles » Asia » Cambodia » Win a Trip of a Lifetime in Cambodia! 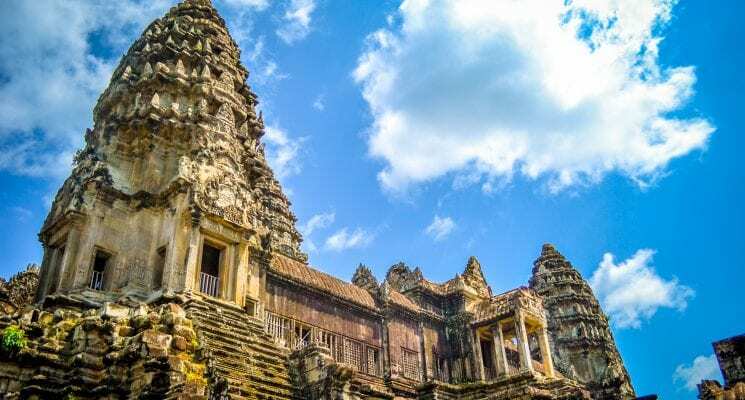 Win a Trip of a Lifetime in Cambodia! 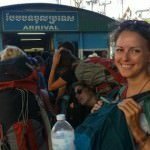 Visiting Cambodia? Let Just a Pack help you make it cheaper! 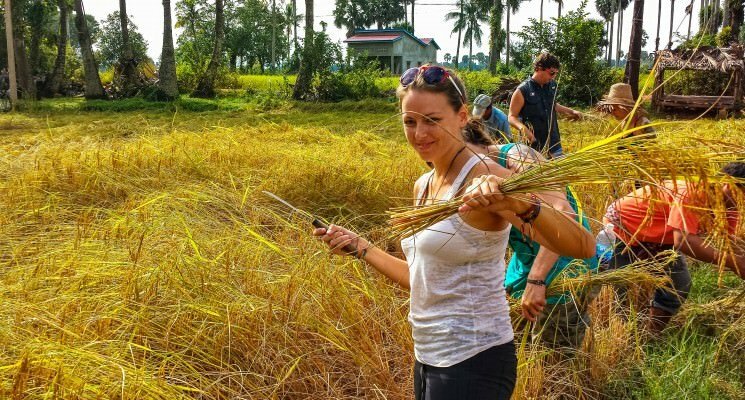 We are running a competition with the awesome and socially responsible Mad Monkey Hostels that will allow two lucky winners to travel throughout Cambodia for 10 days for free! Check out the prize! 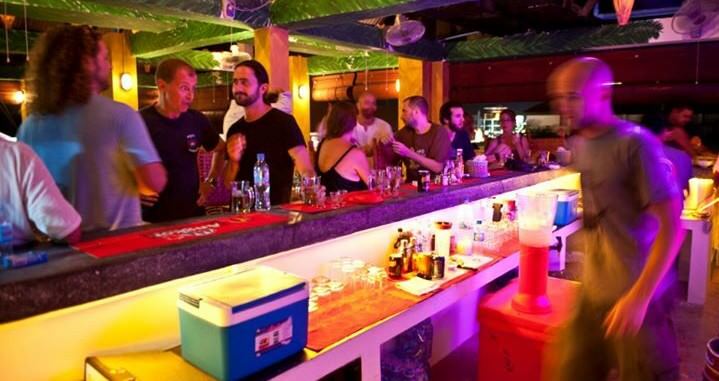 This jaw dropping prize includes: bus & boat transport between each hostel from Siem Reap, $25.00 per day for both of you to spend on food/booze at The Mad Monkey, and a private room! Entry Deadline is July 1, 2015. We will choose and announce a winner at random on July 4, 2015. By entering this contest you agree to a complete release of Facebook from any or all liability in connection with this contest and acknowledge that the promotion is in no way sponsored, endorsed or administered by, or associated with, Facebook. 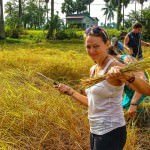 We discovered Mad Monkey Hostels last year in Siem Reap, and thought it was a pretty great place to hang out, meet people, and drink. However, we started LOVING Mad Monkey after we spoke with their owners and learned about all the wonderful things they do for local communities in Cambodia, and how they treat their mostly Cambodian staff like family. We are proud to work with Mad Monkey and to help them get their message of responsible business practices out into the world. 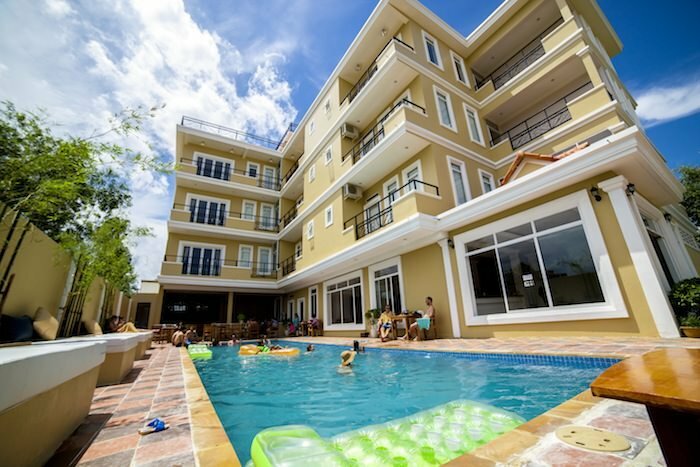 YOU will love visiting their amazing hostels, partying with like minded travelers you meet, and exploring all that incredible Cambodia has to offer. In fact, we’re pretty jealous we can’t win this prize ourselves! 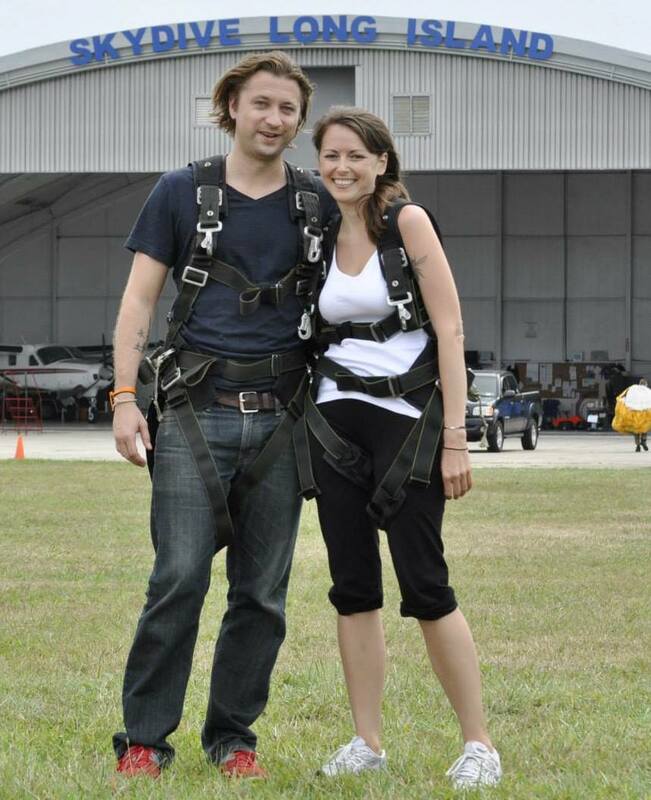 For more information about Mad Monkey and Cambodia in general check out the Related Articles below! Good luck, safe travels, and remember…no stress, no worries! Oh this is so high on my wishlist! My husband won’t go with me to Asia (boo for him!) so I’d go with my best friend for the last 20 years! We both love traveling and getting to really know local people wherever we go. We might live on two different continents now but we try to make time every year to take a girl’s trip. I have never been to Cambodia. I have heard a lot of beautiful descriptions about this country. And it would be a great travel opportunity for me to see the beauty of the country. I have never been to Cambodia. I have heard a lot of beautiful descriptions about this country. And it would be a great travel opportunity for me to see the beauty of the country. Who’s going with me would be surprise.